This was meant to be an easy prompt, but the kind of stories we got did not reflect that. You don’t have time in this very short form to set scenes and build character. 2. Don’t use too many characters. You won’t have time to describe your characters when you’re writing ultra-short. Even a name may not be useful in a micro-story unless it conveys a lot of additional story information or saves you words elsewhere. 3. Make sure the ending isn’t at the end. In micro-fiction there’s a danger that much of the engagement with the story takes place when the reader has stopped reading. To avoid this, place the denouement in the middle of the story, allowing us time, as the rest of the text spins out, to consider the situation along with the narrator, and ruminate on the decisions his characters have taken. If you’re not careful, micro-stories can lean towards punchline-based or “pull back to reveal” endings which have a one-note, gag-a-minute feel – the drum roll and cymbal crash. Avoid this by giving us almost all the information we need in the first few lines, using the next few paragraphs to take us on a journey below the surface. Make it work for a living. 5. Make your last line ring like a bell. The last line is not the ending – we had that in the middle, remember – but it should leave the reader with something which will continue to sound after the story has finished. It should not complete the story but rather take us into a new place; a place where we can continue to think about the ideas in the story and wonder what it all meant. A story that gives itself up in the last line is no story at all, and after reading a piece of good micro-fiction we should be struggling to understand it, and, in this way, will grow to love it as a beautiful enigma. And this is also another of the dangers of micro-fiction; micro-stories can be too rich and offer too much emotion in a powerful one-off injection, overwhelming the reader, flooding the mind. A few micro-shorts now and again will amaze and delight – one after another and you feel like you’ve been run over by a lorry full of fridges. 6. Write long, then go short. Create a lump of stone from which you chip out your story sculpture. Stories can live much more cheaply than you realise, with little deterioration in lifestyle. But do beware: writing micro-fiction is for some like holidaying in a caravan – the grill may well fold out to become an extra bed, but you wouldn’t sleep in a fold-out grill for the rest of your life. 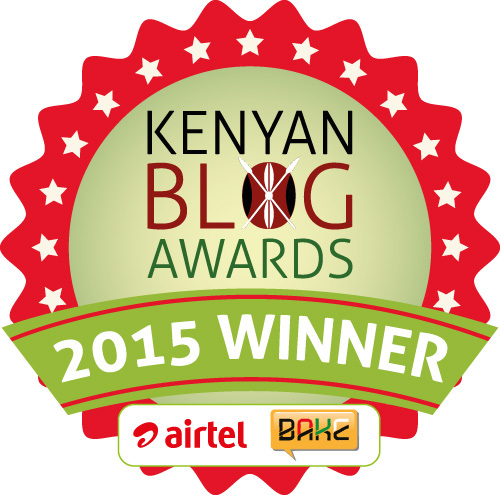 This entry was posted on July 28, 2017 by Storymoja Africa in Writer's Blog.